At Piedmont Plastic Surgery, we understand the decision to undergo cosmetic or reconstructive surgery is a deeply personal one. That’s why Greenwood, South Carolina, plastic surgeon Dr. Ted Vaughn takes the time to provide you with equally personal care. “Take care of your patients like they’re family.” This simple message from Dr. Vaughn’s father is a hallmark of our practice. 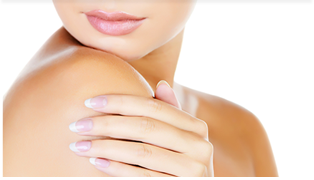 Whether you’re seeking breast enhancement, body contouring or facial rejuvenation, your one-on-one consultation with board-certified plastic surgeon Dr. Vaughn allows you to confidentially discuss your desires, develop a thorough understanding of your options and choose the best procedure for you. Our compassionate team is dedicated to your ultimate satisfaction, from the moment you schedule your private consultation, through your procedure, and during your recovery. We pride ourselves on getting to know patients as individuals and providing exceptional care tailored to your specific needs and goals. 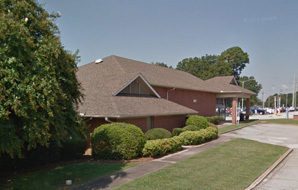 Serving Greenwood, Greenville, Anderson, Columbia and Laurens, South Carolina as well as Augusta, Georgia, plastic surgeon Dr. Ted Vaughn and the team at Piedmont Plastic Surgery invite you to visit with us and learn more about your cosmetic and reconstructive surgery choices. Please contact us by phone at 864-223-0505 or complete our secure online form to schedule your discreet, personal consultation with Dr. Vaughn. 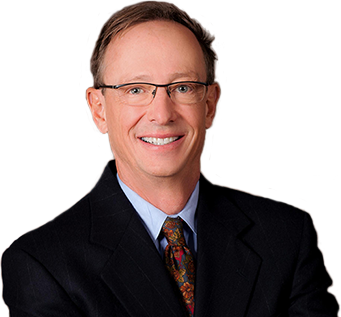 Dr. Vaughn understands that each patient is an individual with unique needs and desires, and this personal focus extends to every aspect of your experience with Piedmont Plastic Surgery. Our team is dedicated to educating you about your options, choosing the best procedure for you, and ensuring your safety, comfort and satisfaction.